7 Reasons You Should Teach Your Kids To CookStop Slaving In The Kitchen, They Can Do It! 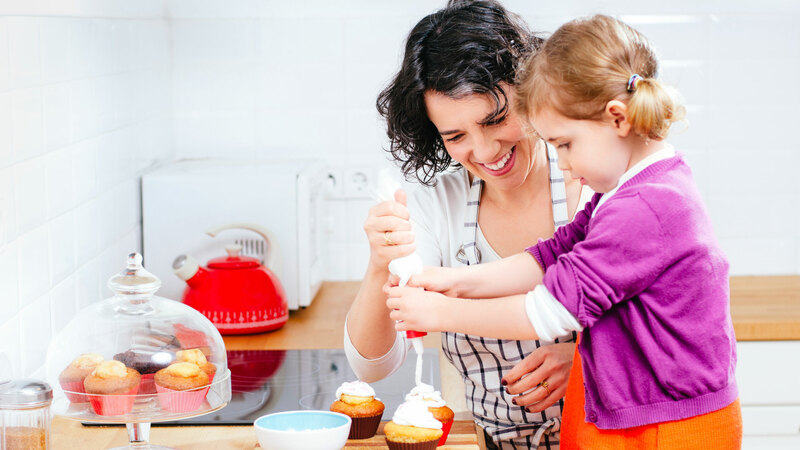 Cooking is a really great family activity, and teaching your kids to cook means you and your partner aren’t the only ones spending time in the kitchen. 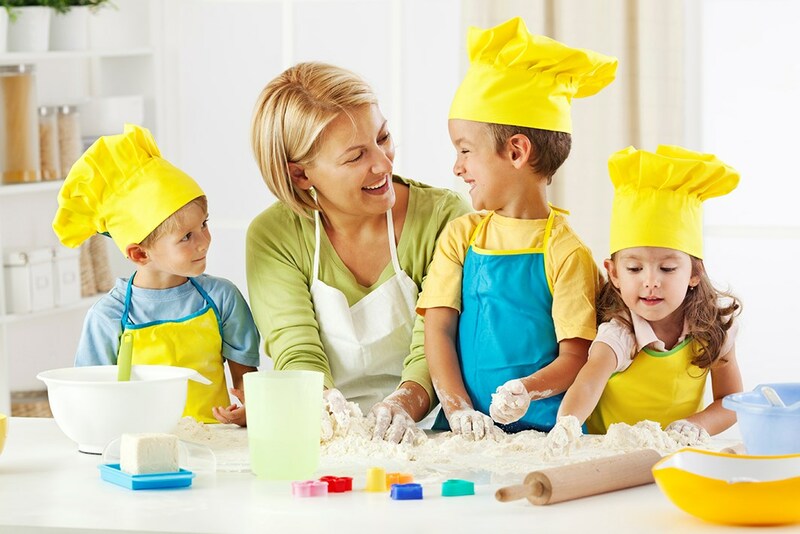 When your kids learn to cook, or to participate in various preparation activities relating to your meal, you can all spend time in the kitchen together. This time is a really great family time, with everyone working to the common goal of getting dinner on the table. For kids big and small, it can be a really fun activity. It can be hard to find a time to talk about eating healthily and living healthily with your kids that doesn’t make the topic sound boring and not worth listening to. Well, cooking provides this opportunity. 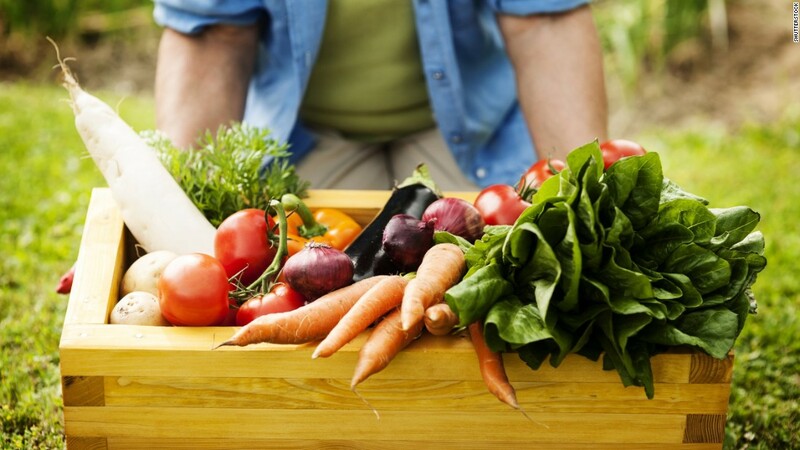 One of the most important things for adults to impart on their kids is how healthy it is to cook at home, and how a variety of foods, fruits and vegetables, work together to fuel our bodies and our minds. Kids love to feel accomplished in the things that they do, particularly when it comes to learning how to do something for the first time like lacing their shoes or, even, serving dinner. 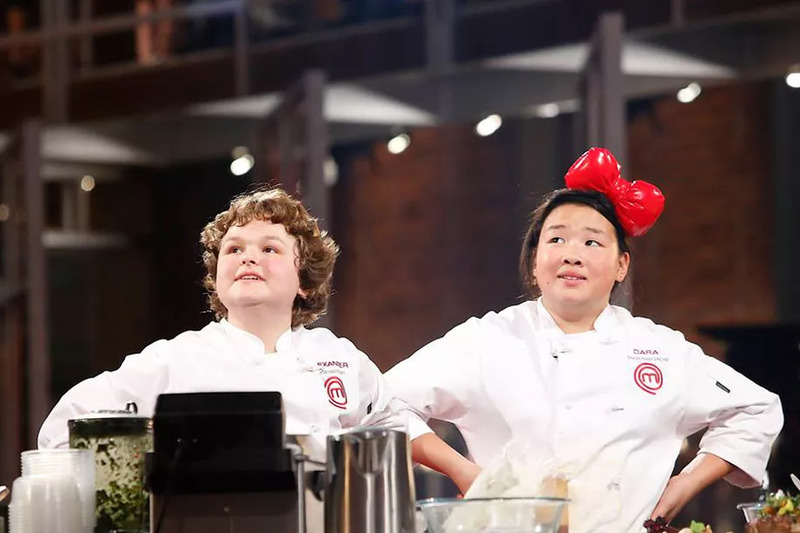 Kids who cook have the opportunity to master an entire arena of possibility. Along with that, cooking is a great way to boost your child’s self worth, and a practical way to teach responsibility for their own safety and that of others. There’s so much more to cooking than cooking! Kids who learn to cook are also learning other essential life skills, like science, language, counting, fractions, weighing, budgets, measuring, sharing, fine motor skills, problem solving and reading. These are all very useful skills that will serve them well later on, as well as the skills they have learnt as young cooks. For families with a strong cultural heritage, cooking also provides a way for kids to access that cultural history through food, another important bit of knowledge! Have you taught your child to cook?